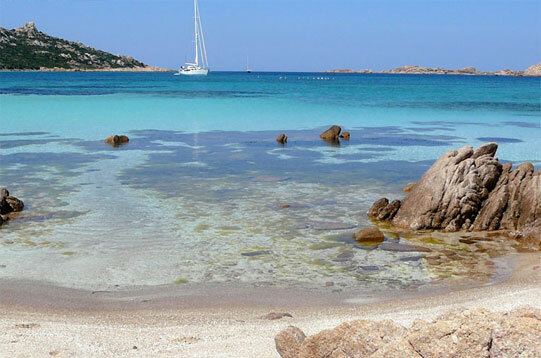 The clear waters right in front of the Costa Smeralda house the stunning Maddalena Archipelago. It takes name from the main Island La Maddalena and is composed by granite rocks shaped by the wind blowing in the island. 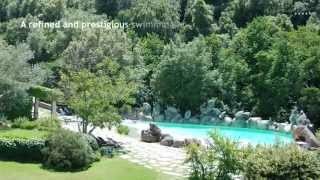 The new complex La Maddalena Hotel & Yacht Club has been created in this territory rich in history, which has been declared Natural Park in 1994. 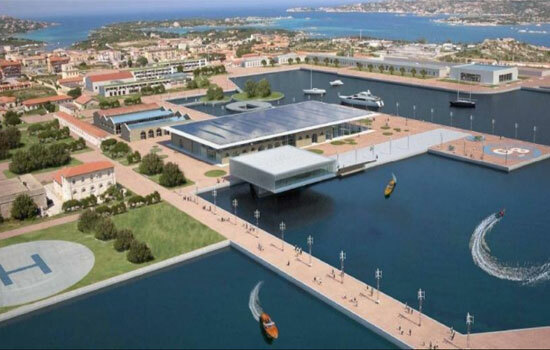 The ancient navy arsenal has been transformed according to a huge project which will make the Hotel and Yacht Club La Maddalena one of the most important attractions in northern Sardinia. It will open its doors at the end of May, right on time to welcome the Louis Vuitton Cup 2010. The yachting competition will start 22nd May and will be based in the old port of the ancient navy. The Yacht Club can hosts 500 medium and large boats and is equipped with all modern services. La Maddalena Hotel & Yacht Club has 110 rooms including 9 special Suites. The Hotel project includes a wide range of free time services, as a large shopping area (opening in 2011) with restaurants, cafés, shops and cinema. The Hotel gives the chance to enjoy the sun and the nature by offering outdoor spaces such as a large green area with children’s facilities and a beautiful seafront. La Maddalena Hotel & Yacht Club is also equipped for outdoor sports (tennis, five-a-side-football). The 3500 sqm fitness and Spa Centre with diet bar and restaurant is a plus and completes the rich offer of activities proposed by the Hotel. The style of La Maddalena Hotel ad Yacht Club is modern and refined. The design is elegant and essential. The large windows allow the sun to enter and enlighten the interior spaces, creating a pleasant sense of freshness and freedom. The Island of La Maddalena is reachable by ferry from the port of Palau, which is about 45 Km from the international airport of Olbia. The Airport has good flight connections with the main European cities. Porto Cervo, that at the end of May will houses the famous Spring Polo Gold Cup, is just 35 Km away and is the main centre of the Costa Smeralda. 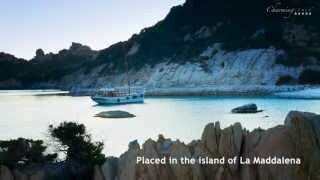 Many people think that La Maddalena Archipelago and its beaches are the most beautiful spot in Sardinia. I don't know if it’s really the best, but I’m pretty sure that’s one of the bests. The competition is quite hard, in my opinion, with other places such as Ogliastra and Villasimius coast. What do you think about that? 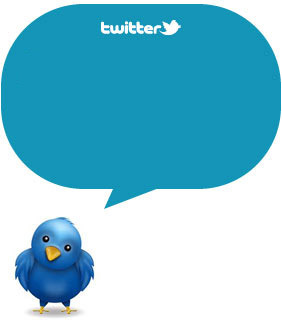 Share you opinion with us and follow us on Twitter and Facebook! If you wish to keep you updated, subscribe to our RSS!